In a world overrun with technology, mobile phones have without a doubt become the advancement of the century in terms of their multi-purpose abilities. 30 years ago, you would have been considered a bit of a VIP if you owned one, whereas these days’ people face ridicule if they do not own a mobile phone or at least a smart device! Everything you can achieve on a desktop or laptop can now be done on practically any mobile phone made in the last 10 years. From surfing the internet, to keeping track of your heart rate, to accessing your entire office workload – all from a 4inch screen! The scope of what these devices can do is uncanny, and it’s no different when it comes to playing all of your favorite online games for real money too! The earliest form of gaming on mobile phones was a variation of Tetris, which was released for the Hagenuk MT-2000 back in 1994. Nokia introduced ‘Snake’ soon after in 1997, and takes the title for the most played, world-wide mobile game to ever exist. Even in current day Snake is still played by users all over, but in many different variants, with much more up to date graphics, sounds and better functionality. In 2003, Japan were standing at the forefront as one of the biggest mass producers of mobile games, which at the time consisted of puzzles, virtual pet simulations and old arcade-style games, with many even utilizing the devices camera. They continued to develop these kind of games to the point where a decade later, mobile gaming was recorded as having generated $5.1 billion in revenue for the Japanese economy, overtaking traditional console games. 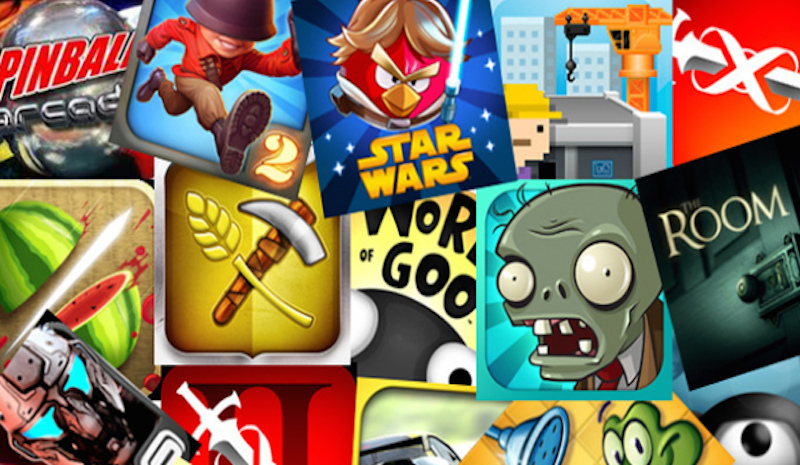 China soon overtook Japan as the world’s largest mobile gaming manufacturer. Up until 2015, consoles were banned throughout the nation, which in turn, led to a natural growth and influx of mobile game users. As the world became more and more engrossed at the prospect of mobile games, Apple launched their official App store in 2008. 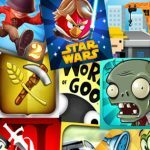 Even though Apple restricted its users to purchasing products and gaming services from their store directly, gaming publishers benefited greatly when the tech giant came on board, giving the overall gaming market a considerable boost financially and opening up more opportunities to work with different brands and developers. Towards the end of 2017, VR came onto the scene as one of the new innovative ways of experiencing games as if you were actually there. VR manufacturers such as Oculus, HTC and Sony became the core providers of this breakthrough technology, along with Google and Samsung who all produced their own unique headsets. These sensory stimulating devices work best with the kind of games which contain high-resolution graphics and intense soundscapes such as horror games, city-building games, shooting games and racing games. 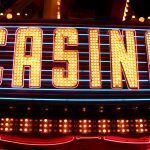 When it comes to VR and casinos, it’s not a topic which has been largely talked about yet, however; integrating virtual reality into gambling could have some incredible benefits, particularly for those with actual gambling addictions. 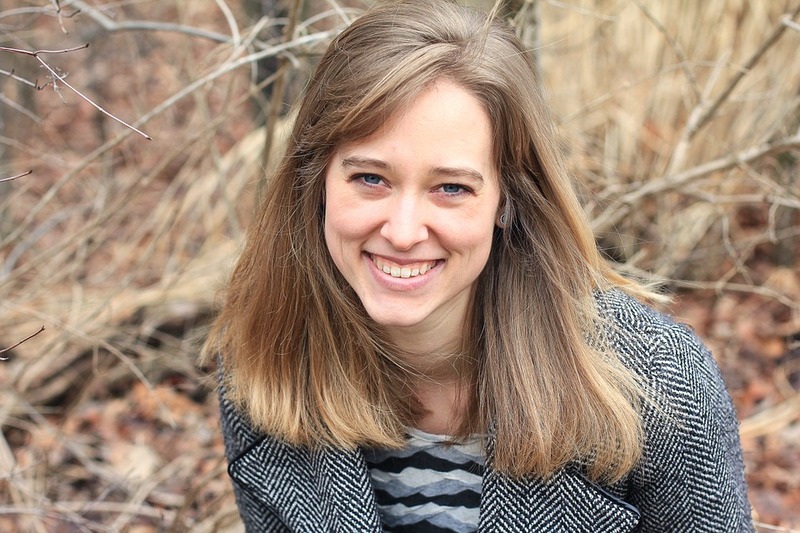 It enables therapists to gain a valuable insight into how an addict would react when placed in a situation where there was an opportunity to gamble, as well as keep track of the individual’s progress and treatment. Some sites and apps are already dabbling in the idea of users being able to play Slots and Bingo in a VR environment, but it’s also been brought to light that these operators haven’t quite mastered the technology yet, after players hilariously stated how many of the avatars they played with on the trials didn’t even have a body most of the time! 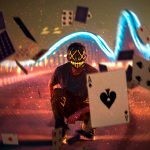 Regardless, Virtual Reality could well be the future for online gambling and bring about an entirely unique experience once it becomes common practice. 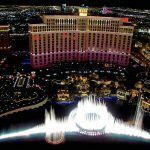 Although land-based casinos are unlikely to ever be eradicated or die out, there is an increasing number of players taking to the internet to play their favorite games – especially when it comes to gambling through their mobile phones. Many online casinos offer the chance to access and play games for real money AND for free. The fact that this can be done practically any time of day or night and anywhere with a basic internet connection, adds a huge convenience factor for gambling enthusiasts, and largely influences why many choose to play in this format. Playing for free is a great starting point for many gamblers as it gives them a chance to get to grips with the gaming dynamics before they play for real money. Practically all online casinos have this as an option, and there are tons of free mobile applications and individual developer websites which offer this too, however; actual mobile applications which aren’t tied into a casino or licensed operator will not allow you to play for real money. Take sports betting apps for example – many will allow you to download free sports picks, and probably try to take money off you, but these are rarely valid applications as you cannot win money without physically placing a wager. So, our advice is to utilize these types of apps for the free play, but if you want to play for hard cash – it’s better to stick to either an online, mobile optimized casino or a brick-and-mortar establishment. Mobile technology has certainly come a long way in the last 20-30 years, to the point where eventually desktops could become completely obsolete if mobiles advance any more than they already have. It’s nice to be able to play blackjack on the big screen occasionally, for sure! 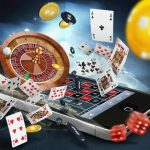 But with the portable convenience of being able to win big jackpot rewards just as easy through a mobile device – it should come as no surprise more and more players are choosing to get their gambling fix this way.